Rep. Gerry Connolly (D-VA) sits down with Francis Rose to outline shutdown priorities, new developments at the Government Operations subcommittee and the future of FITARA. 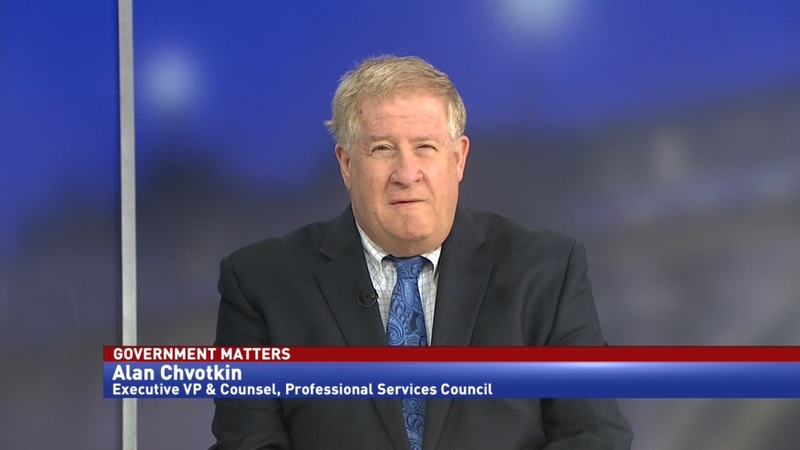 As the 116th Congress begins, the House Committee on Government Oversight and Reform is trying to prioritize what will be led by the full committee and what will be left to the subcommittees. 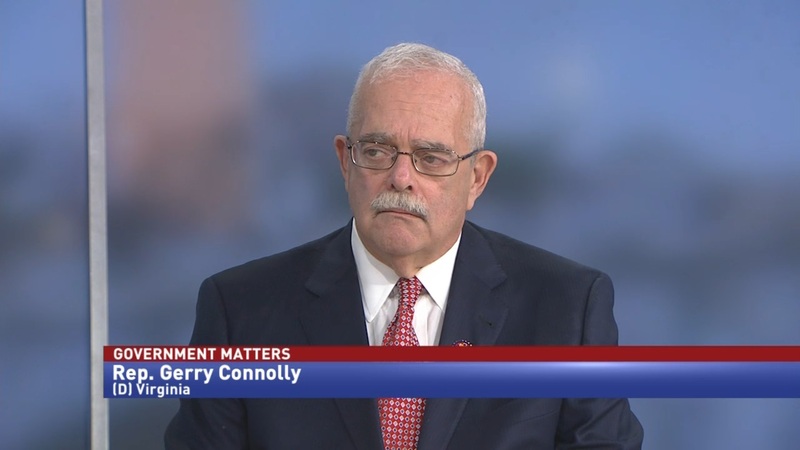 As the new chairman of the Subcommittee on Government Operations, Rep. Gerry Connolly (D-VA) is ready to put the executive branch under the microscope. 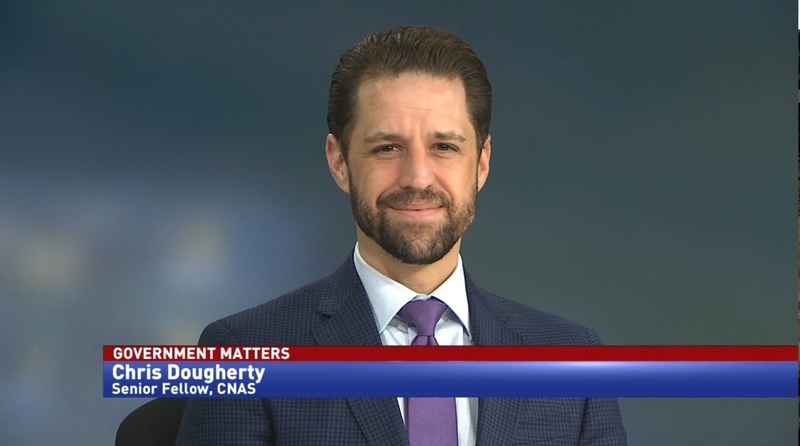 Connolly announced on Government Matters that the full committee has scheduled a hearing on March 14 from Commerce Secretary Wilbur Ross on the plan to add a citizenship question to the 2020 Census. “This is a very high priority for both myself and [Chairman] Elijah Cummings,” Connolly said. 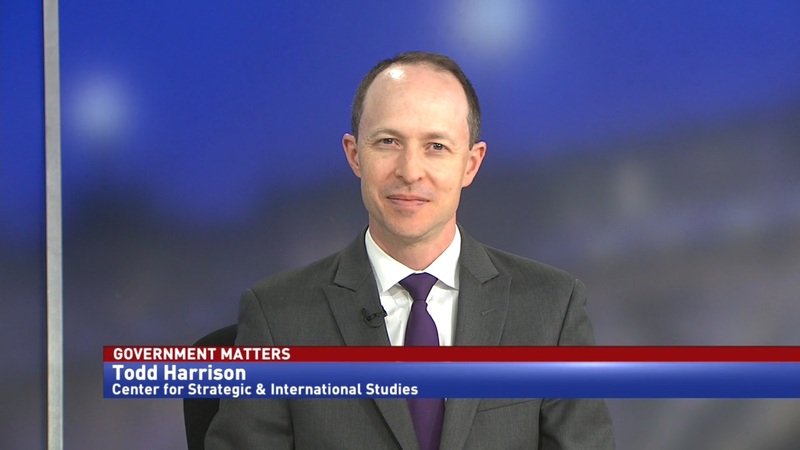 One of the issues currently looming over Congress is the partial government shutdown. Rep. Connolly told Francis Rose that negotiating an end to the shutdown is difficult, because the president is acting unpredictably. Connolly would support a bill to institute automatic continuing resolutions, and stop government shutdowns from happening. Outside of the shutdown, Rep. Connolly says that the Government Operations Subcommittee is being reorganized, and that big changes are coming to the House Oversight IT subcommittee.